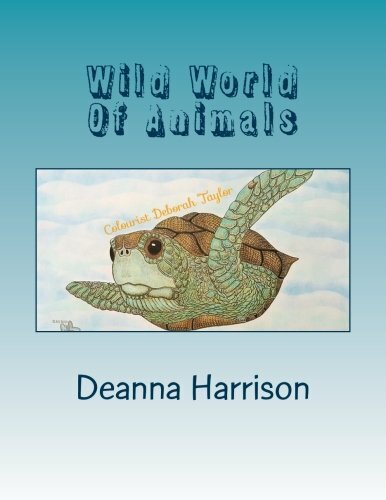 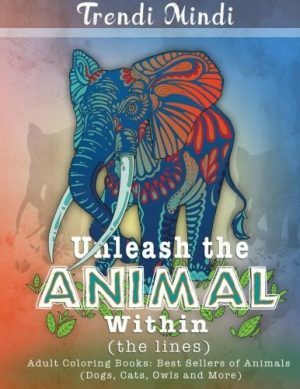 KD Arts Design brings you Wild World Of Animals! 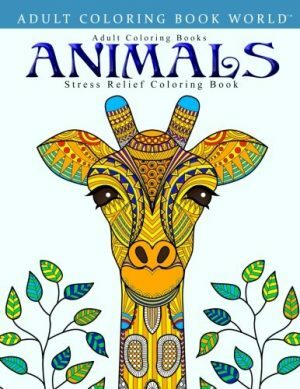 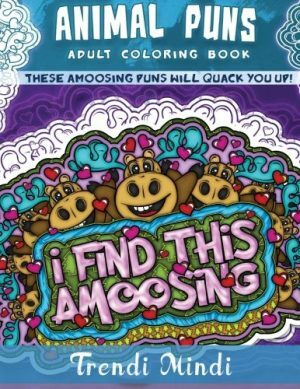 This amazing adult line art coloring book has so many different animals to choose from! 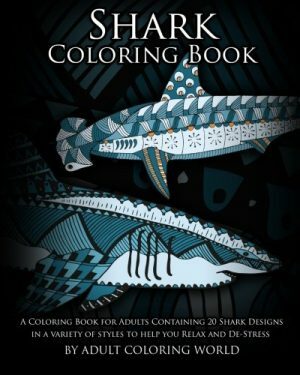 Sit back, relax, and color some of the amazing creatures! 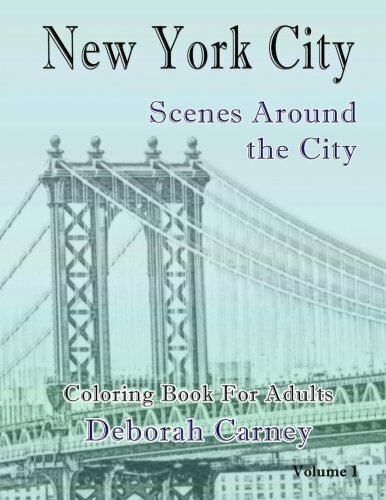 Great for beginners to advanced, there is something in this book for everyone!